Performance meets style. These capris tick both boxes. Speedwick technology wicks away moisture to keep you cool and dry while dynamic fabric adds flair to your cardio, studio and outdoor workouts. 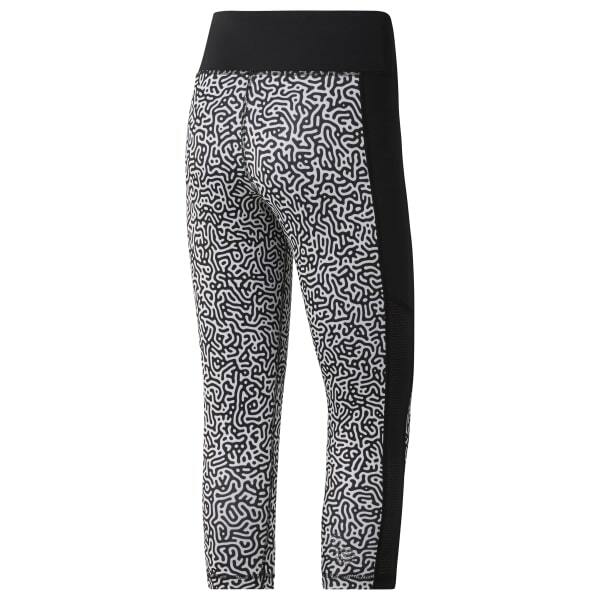 Wear these to the gym for enduring comfort and any day for an everyday athleisure look.